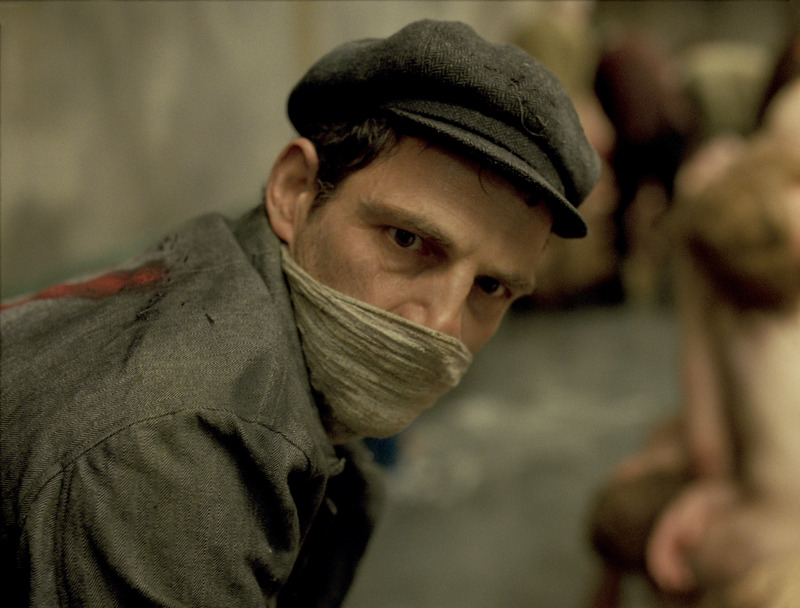 We have been tracking Son of Saul since it’s debut at Cannes Film Festival in 2015. France 24 gives an extensive review of this critically acclaimed film. A strong Oscar Contender from Hungary for the 2015 Academy Award. A film you will not forget. 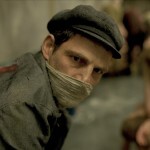 Son of Saul is the story of Saul Auslander, a Hungarian Sonderkommando at Auschwitz who is forced to assist the Nazi’s in their Machinery of mass extermination. One day while working in one of the crematoriums, Saul discovers the corpse of a boy he takes for his son. His task is to save the child’s body from the flames for a proper burial. Separator image Posted in Cinema and tagged with Academy Awards, Cannes, cinema, Film, Hungary, Oscar, Son of Saul.